GasBuddy is a free Android app to find the cheapest gas prices and gas station nearby. Download GasBuddy Android app free. Money Manager Ex is a free personal finance software that helps you to organize your finance and keep track of your money. Download Money Manager Ex Free. PayPal Fee Calculator is a free online PayPal Fee Calculator to calculate Paypal fee on any transaction. MoneyStrands is free money management software to manage your finances. It’s free personal finance software so you can set up a budget and save money. SQL-Ledger provides double entry free accounting software. 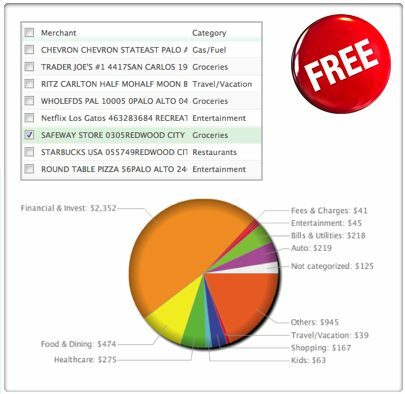 The free money management software is able to store accounts in an SQL database. My JobChart is a fun online free chore chart for kids. 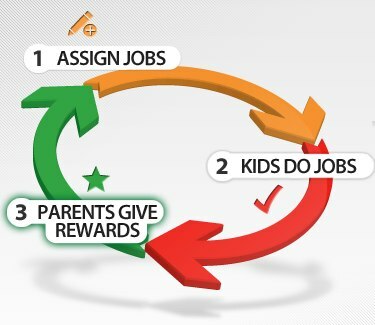 My JobChart lets parents create and assign chores online, and reward kids for completing chores. 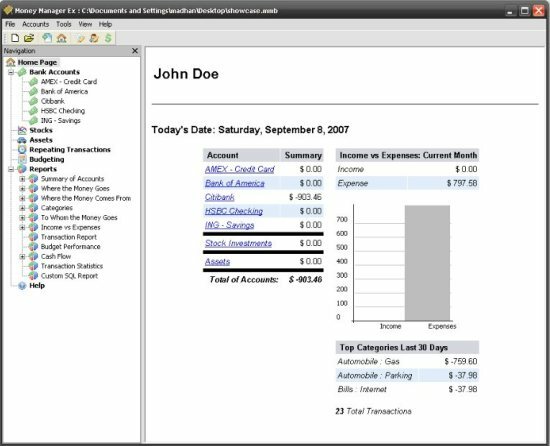 GnuAccounting is free accounting software that allows you to create invoices, credit memos and other documents with OpenOffice.org. Grisbi is free personal finance software that allows you to manage different financial accounts, currencies and users, all in one place for convenience. Download Grisbi Free. Mint is best free online personal finance management website. Mint captures details of your bank accounts as well as credit cards, and tracks income and expense. Monex is a free personal finance manager. Monex works on double entry bookkeeping principle, and tracks your income and expenses. Download Monex Free. 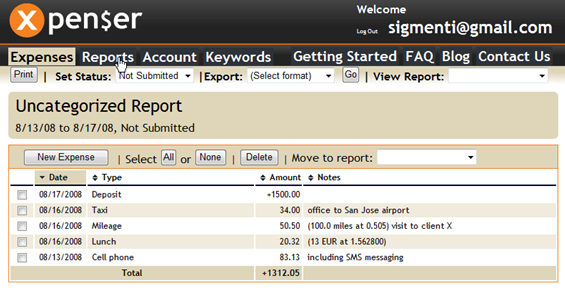 Xpenser is a free online expense tracking and expense management application. You can manage expenses through email, smartphone, and even Twitter. MyMicroBalance is a free cash basis accounting software that tracks Income and expenses, and lets you know about your financial situation. Download MyMicroBalance Free. AceMoney Lite is a free personal finance manager. It can track your spending, your online account, and even your stock quotes. Download Free Here.